Since 1929, Southern Flavoring Company has had a commitment to produce the best, most flavorful baking flavors and extracts at a cost that everyone can afford. From our humble beginnings in church fundraising to today, we renew our commitment to you! 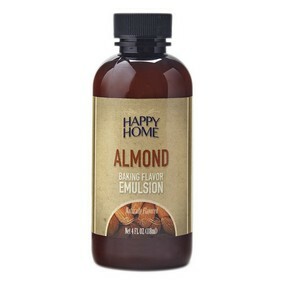 From our traditional line of Happy Home flavoring in our unique 7 fl oz bottles to our Premium Natural Baking Flavors & Extracts, we have precisely the right flavor for you. 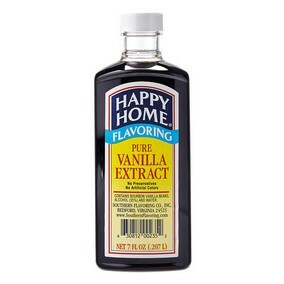 Pure Vanilla Extract? Natural Flavors? Baking Flavor Emulsions? 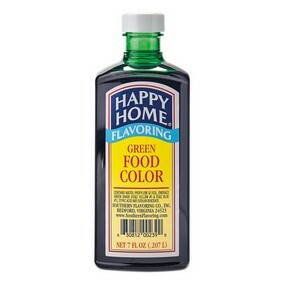 There are as many ideas about what a flavor should taste like as there are taste buds! The choice is yours.